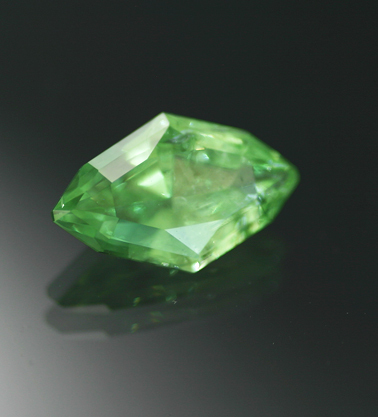 A very large example of this popular variety with the classic bright and brilliant color. There are some inclusions, but the custom cutting and tone of the material go along way to hiding these and all are quite low-relief. A great stone of fine size and very competitive price.